The Edge features wall murals by an internationally renowned Perth street artist. 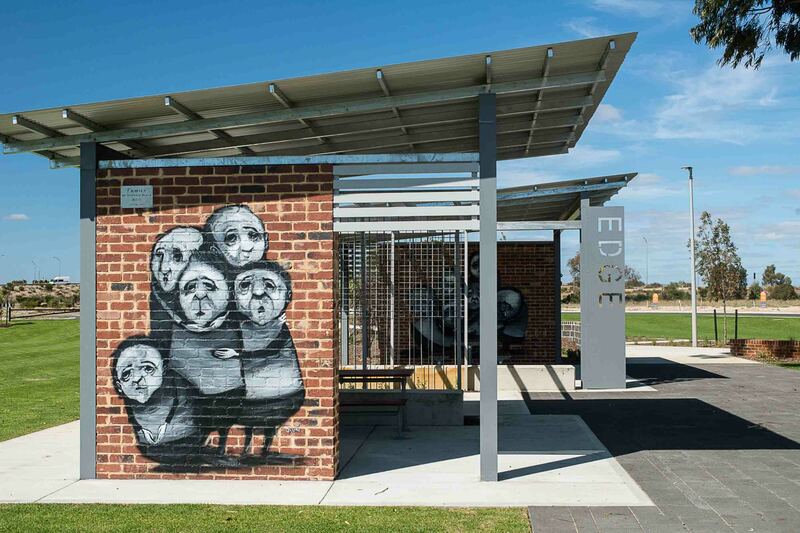 The mural “Family” at The Edge estate in Baldivis is representative of the close-knit families that historically lived in the Baldivis and Rockingham areas.  It acknowledges the new families moving into the area making Baldivis their home. Stormie has been invited to complete murals all over the world. London, Los Angeles, Greece, Scotland and Melbourne to name just a few. His Pink Bunny won the People’s Choice Award at the 2015 Sculptures by the Sea. And now Baldivis residents can live amongst this cool street art, which will no doubt draw admirers from all over the globe. ‘Family’ is located in the new central park of The Edge estate, Baldivis. You can enjoy the art from the walk trails, the nature playground, the contemplation benches or just sitting under the shade of stunning mature Tuart trees that have been retained within the estate.